An app shouldn’t be a reproduction of your website, it should instead offer a unique means to create engagement with your audience. 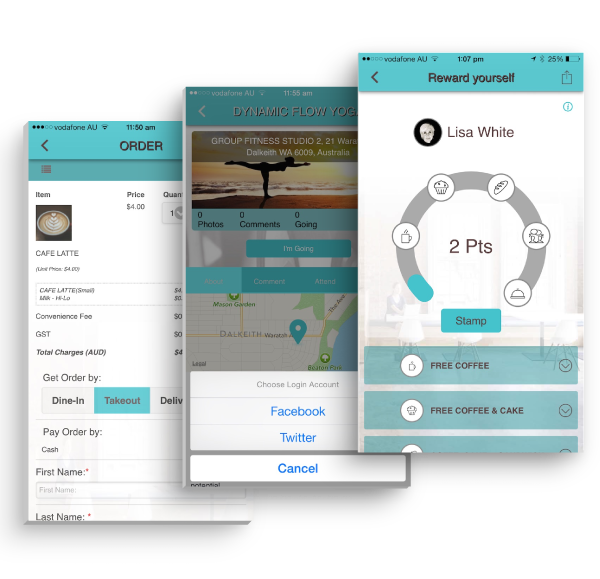 Creating app based loyalty programmes are a great way to create such engagement. Place your brand within arms reach. Mobile devices are a major access funnel to your brand's digital presence. 87% of people have used their phones to search local information. Every year people are becoming more and more mobile. Marketing is set to become even more digital, social and mobile this year, according to a survey from marketing technology company, SALESFORCE. In Australia, mobile applications were the top priority, nominated by 70% of respondents. Engage users with features that are not achievable via a website. Drive interaction by virtue of the fact your content is made so accessible to your audience. Send notifications of important updates and REWARD your loyal following! Mobile apps offer opportunities for interaction that websites simply can’t thus making them an extremely powerful communication tool. Users prefer mobile apps as they no longer have to search for a business through their browser – once the app is downloaded is is always within arms reach. Every year, users are becoming more mobile. The key reasons for a business to develop an app include enhancing customer loyalty, improving customer service, increase revenue, improve communications and to set themselves apart from the competition. Mobile apps will be developed for use across all devices, both iOS and Android. We launch as a matter of course to all platforms, with the client deciding whether the app should be developed for both phone and tablet devices. Develop an app that enhances your brand identity. Send out ‘push notifications’ to all app users. 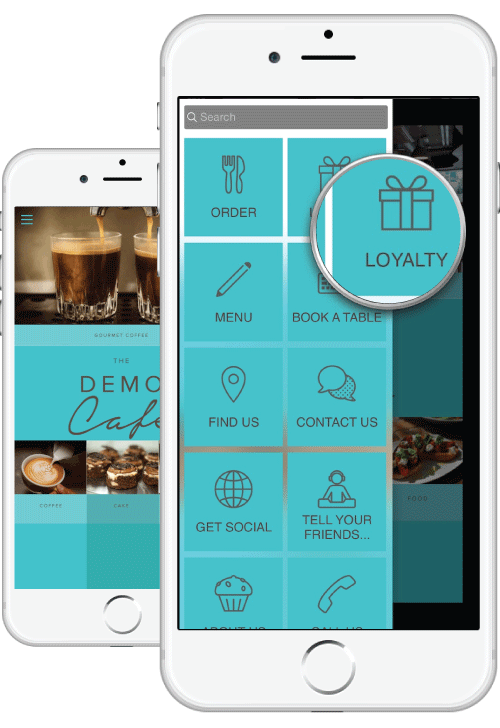 Forget paper loyalty cards, move your loyalty programme to your app. Customise your app with features that your users will love!